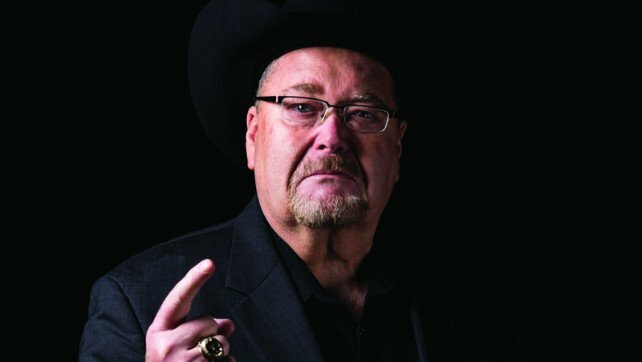 The Hannibal TV caught up with Jim Ross over WrestleMania 35 weekend. He discussed his new deal with All Elite Wrestling, why his WWE position left him unhappy and his thoughts on AEW having a transgender wrestler. I’m glad to be back working. Last year I was booked twice. Had a great job, made good money, and went on the road twice. That didn’t work for me. I’m a workhorse. I just want to get back in the game. When my contract ended at WWE it seemed logical to check the waters and the guys at AEW were very motivated to hire me. It was an easy negotiation. That’s the idea for me to do play-by-play. I’m also Senior Advisor, and I don’t know what that really means, but I’ll help these younger cats trying to learn their way as an administrator, booker, or talent relations. With my experience over the years, I can help these younger guys. I didn’t know they had a transgender wrestler until I was introduced. I don’t care, I don’t have a problem with it. You should be able to express your liberties and how you think. I see they’re open-minded and that means more opportunity.